Scroll down to learn more…. …we can provide you that already today. 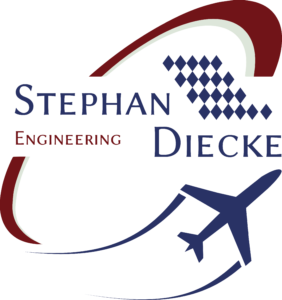 Stephan Diecke Engineering provides products and services in the aera of electric and autonomous flight since 2014. Over those years SDE designed and built the electric system for several different electric Aircraft. as well as multiple own developments and components with focus on electric flight to satisfy the need of this young industry. SDE is paying high attention on integrating working students, internships as well as Bachelor’s- and Master’s-Theses in all projects to provide tomorrow’s Engineers with real life scenarios for increasing their skills. The herin well maintained relationship with the Munich University of Applied Sciences offers additional strength in the area of research and development. 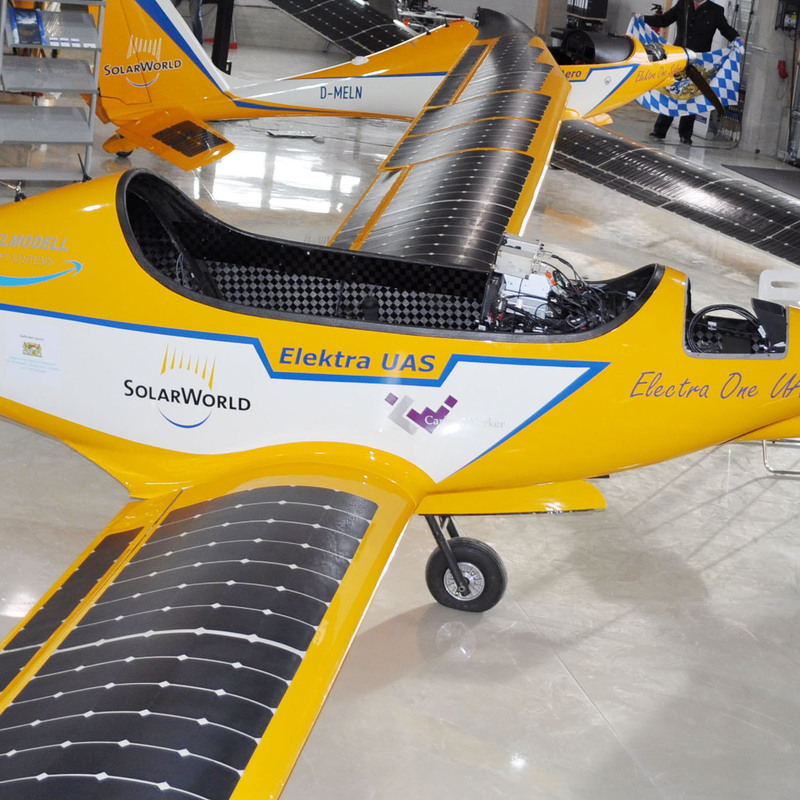 Since 2014 SDE has been involved in the design and build of numerous electric Aircraft. 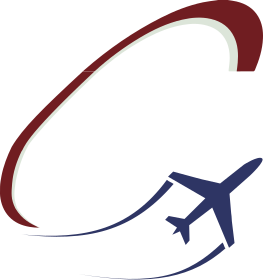 From single seat Electric Aircraft over Solar Electric Aircraft to two seat training Aircraft is SDE a keypartner in specifing, conceptioning, designing and building electric Aircraft. Have a look on our Projects page and find out. Provide you and your project with clear and straightforward solutions. Work closely with you and your Team in defining specifications and profiles for your project. Be flexible with any kind of situation that requires immediate response and uncomplicated solutions. Accompany you from early design to final testing of your project. Get you all the information you need to succesfuly design, build and launch your project. 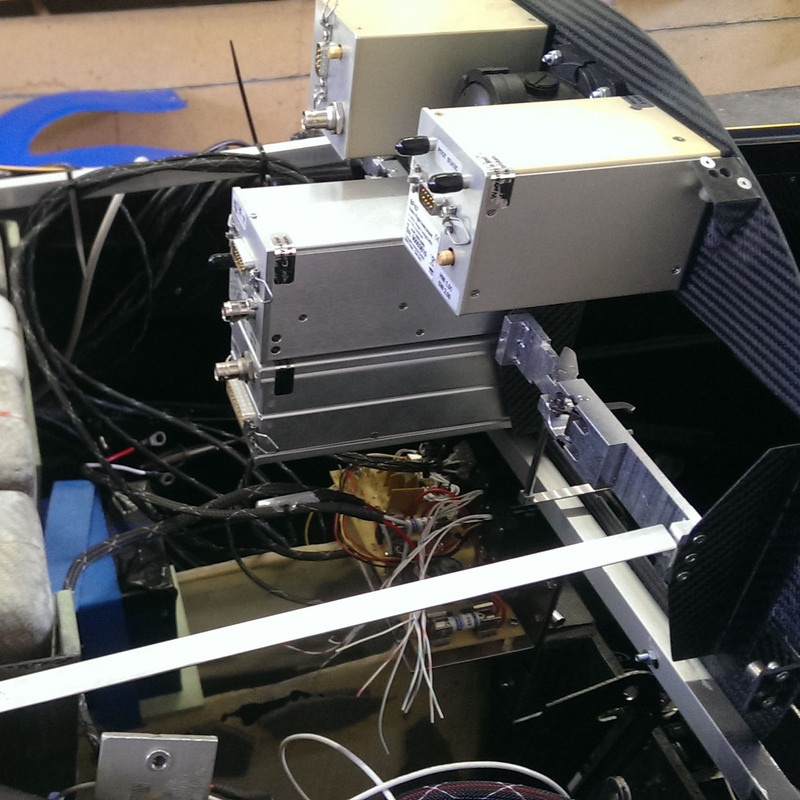 Be your all inclusive partner for all electronics and avionics in your project. We look forward to your call or message to be able to convince you even more of our services. We are also happy to advise you at short notice and to make you an offer!